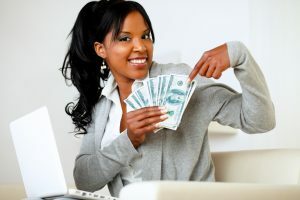 Are you interested in seeking out work from home careers? If you require minimal job direction and can work productively from home, there are so many opportunities available now. 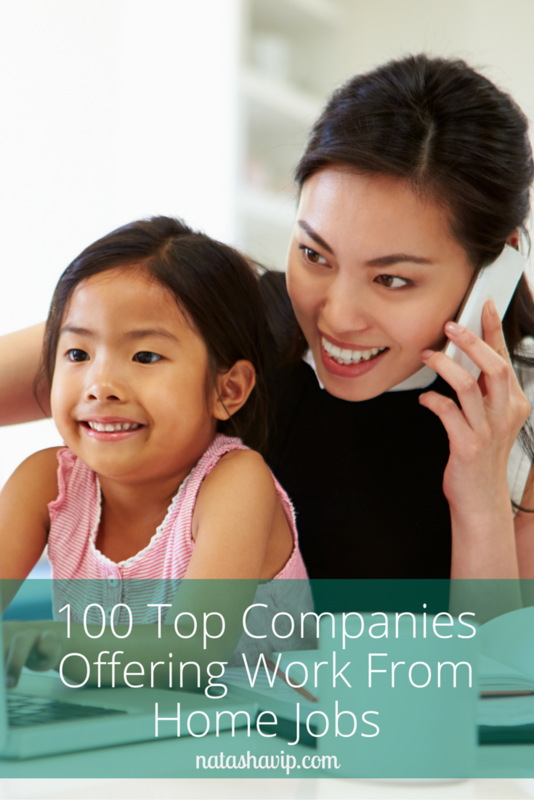 Recently, I came upon an article listing 100 top companies that offer work from home jobs. With technology advancing every day and so many online systems available, you could easily work from home or while taking the kids out for a break at the park or while lounging beside the pool. I believe companies are finding out that it’s beneficial to their bottom line to give employees flexible working options. 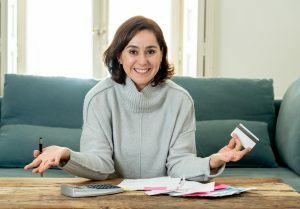 Since this website focuses on helping single moms to live the life they want to live, this important find fits perfectly. I can think of so many reasons why working from home would be great for single moms – gas savings, you’re home when the kids get out of school, you could more easily participate in car pool, work in your own comfortable space, less distractions, and so many more too numerous to name. 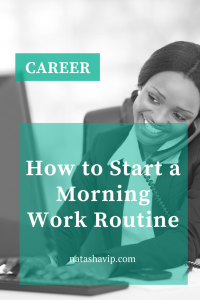 Even if you desire to have more interaction with your colleagues, you could still work from home a couple of days a week while commuting to your office the other days. The same benefits remain but on a smaller scale. Usually, companies require you to abide by and sign telecommuting agreements. Flex Jobs publishes an annual listing of top 100 companies offering work from home jobs. You’ve heard of many of these companies and some you may not have heard of before. 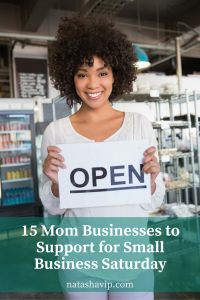 What I do see is that there are so many great companies on this list. Visit this link to view all 100 top companies. How would working from home for one of these top companies benefit you and your family? Thank you for this list Natasha. I will definitely take advantage of it! Awesome Shayla! Glad to hear that.